Summer is just around the corner, so you can put those baggy jumpers back in the wardrobe and start cracking out the t-shirts once again. 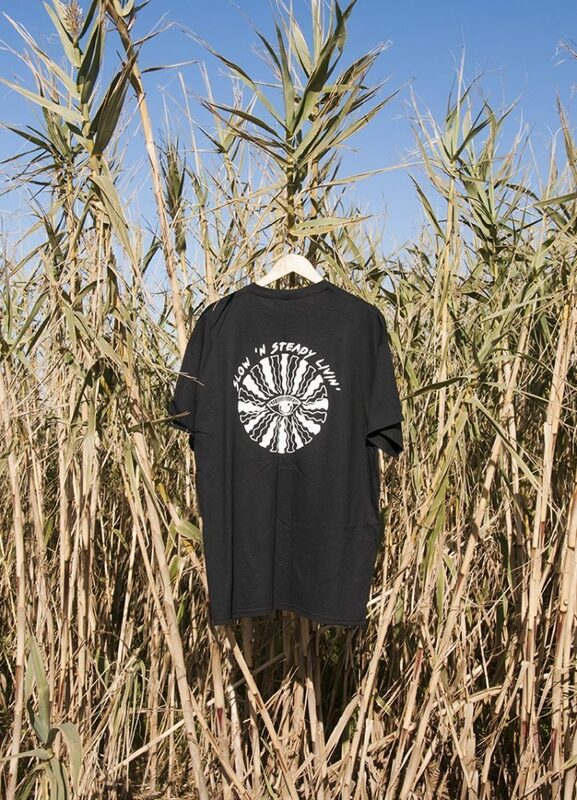 Whether you’re going to a van rally or hitting the beach, we’ve chosen 5 top unisex vanlife tees that will make you stand out from the crowd. Check them out below. 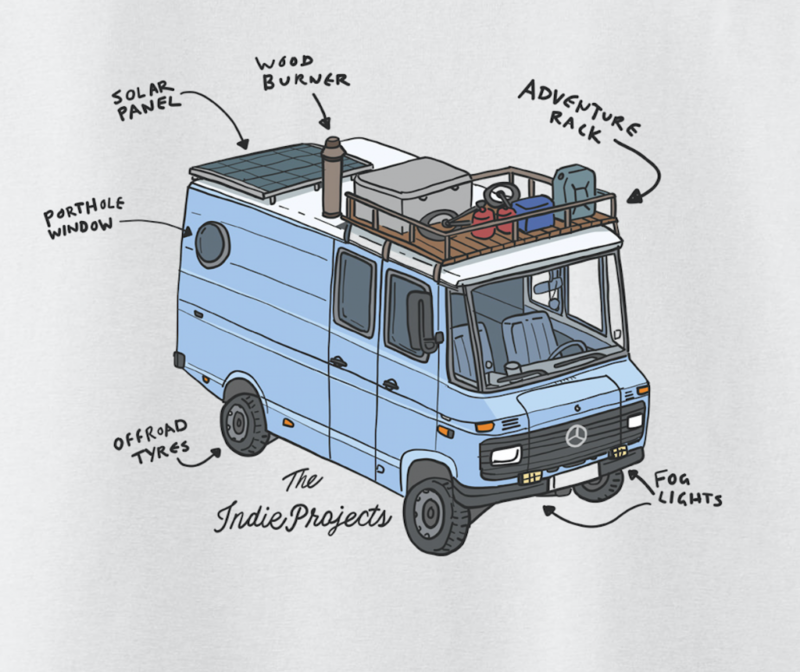 Our great friends and esteemed colleagues The Indie Projects have just brought out this awesome Adventure Rig T-shirt, sporting all of the essential van life equipment that you need for a custom off-road camper. This colourful design captures the very core of off grid living, and should be a definite tee for your list this summer. Be sure to check out their other designs too by clicking through to the link below. This one’s from our very own Van Clan writer Rose from Vincentvanlife, who draws all of her original designs by hand in her rolling home. This insane black and white drawing of a Bear taking a trip in a classic VW won us over instantly. It’s a great tee, it’s only £18, and it comes with a free A4 print for you to put up in your own tiny home. Now that’s value for money! 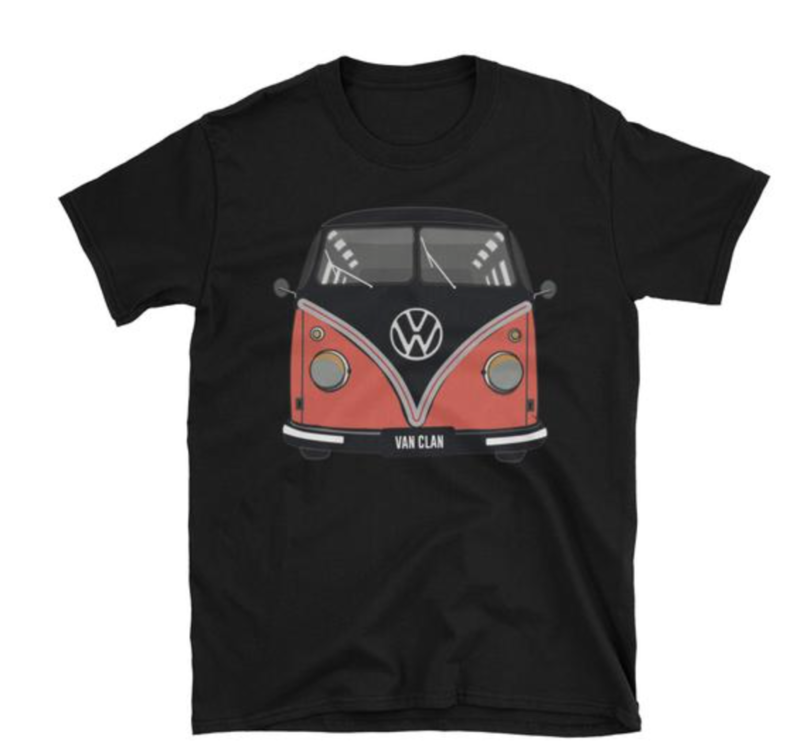 Check out this tee and other vanlife tees by Rose by clicking the link below. 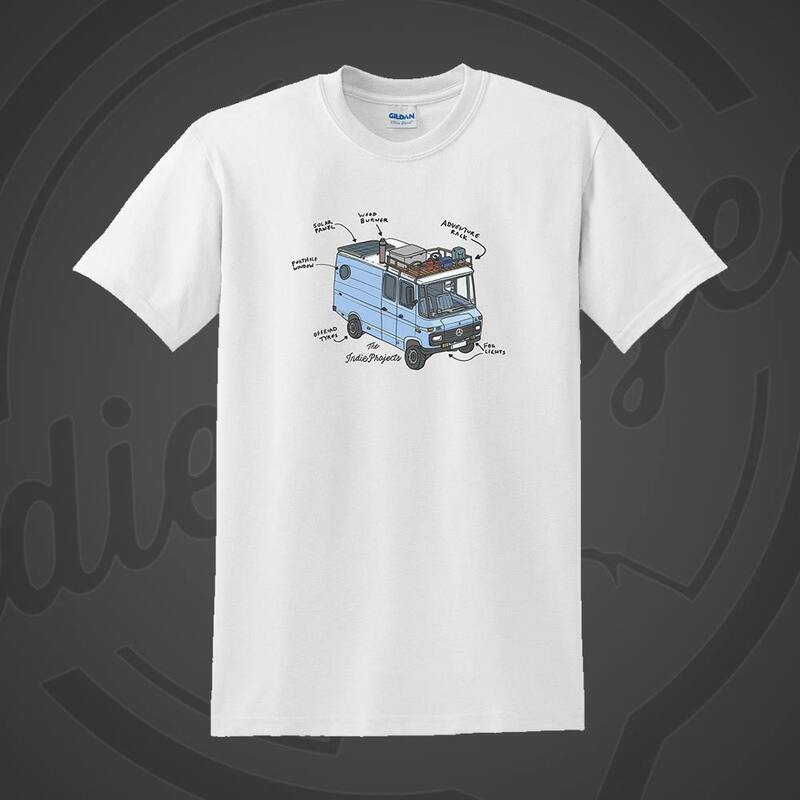 It wouldn’t be a Vanlife list without a Van Clan tee now would it! This classic T1 pic is screen printed in bold rich colours, so any Van fans will be able to see you coming a mile off. It also comes in Navy and White if you don’t like black, or if you want to buy all three! Be sure to check out the other range of tees on our official shop link below. If Slow ‘n Steady Livin’ doesn’t summarise vanlife then we don’t know what does! It’s all about the journey, kicking back and takin in the sight and not letting the world pass you by. If you feel the same, then don’t let this great tee from SSL pass you by! 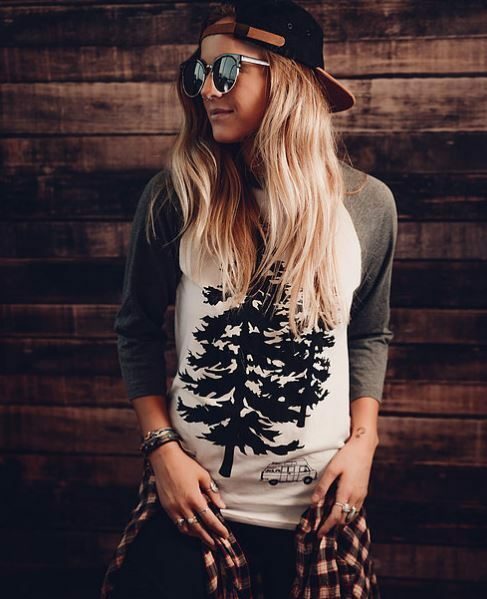 Last but by no means least, we’ve got this incredibly popular big tree tee by VanLife clothing. 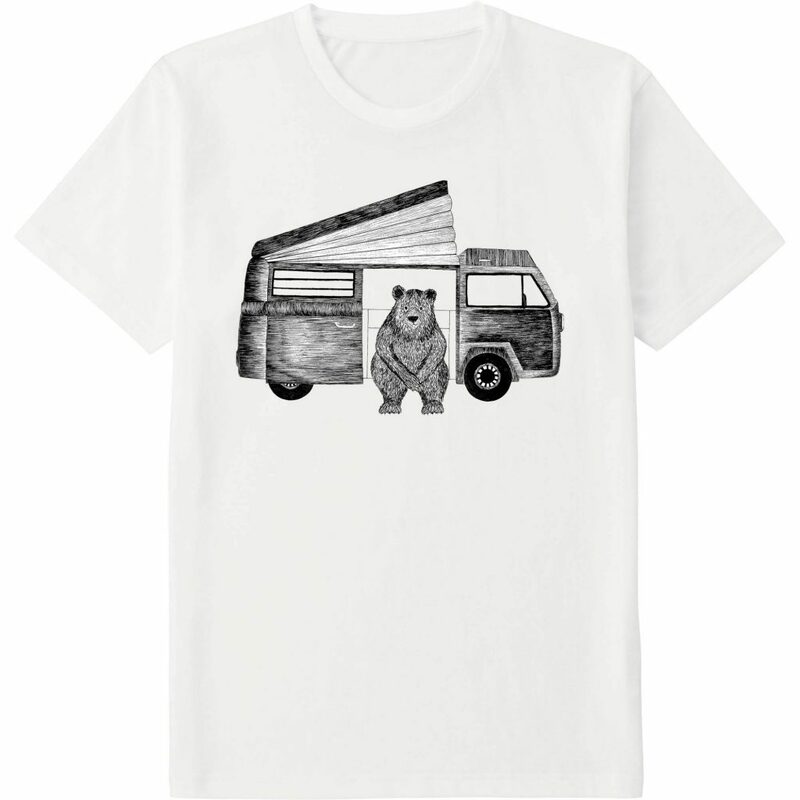 This unisex tee features the two main elements of van life – a camper van and a whole load of nature. You’ve probably seen this doing the rounds on Instagram, and since then it’s taken the vanlife world by storm. Click the link below to purchase yours and a free sticker! 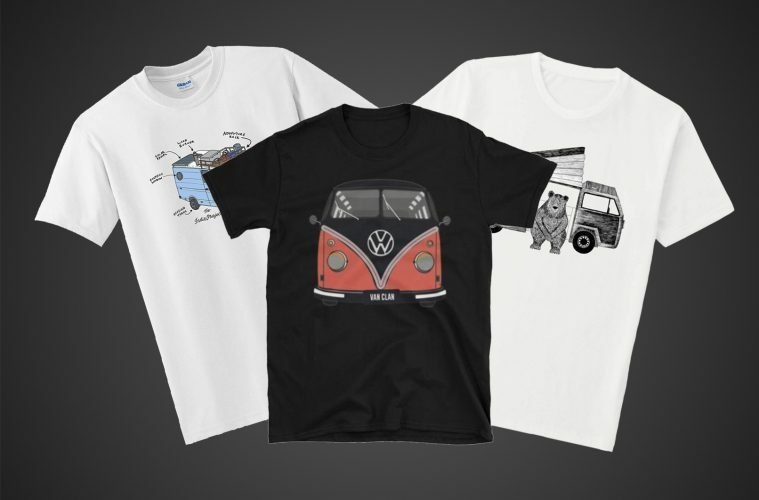 There’s so many amazing vanlife tees out there for you to buy, so look out for another list of our favourites coming up real soon!